Brief review: Rujuta Diwekar is a celebrity dietitian, with a difference. She makes you eat a lot and still lose weight. She suggests that diet has a lot to do with our family culture, location and lifestyle. She tells you what should you eat and more importantly, when should you eat. What are the things you must avoid and that exercise is non negotiable. I have read a lot of books on fitness and diet and even experts have a different take on many issues though they do agree on the basics. 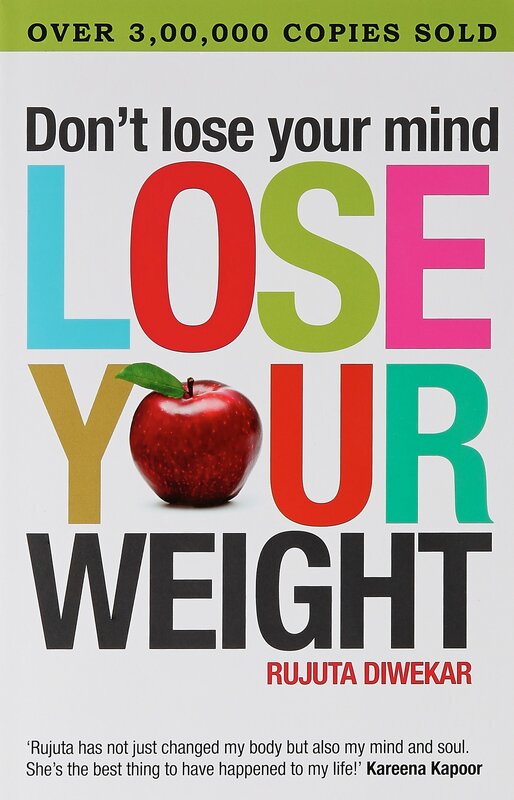 If you are looking to lose weight, read this one. Brief review: Willpower doesn't last long; habits do. The key to a good life and success is then dependent upon the type of habits we have. 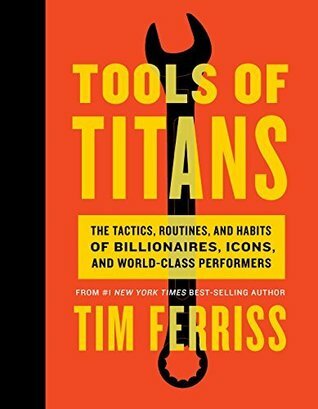 Tynan transformed his life by cultivating rich habits and in this book he gives a step by step guide to forming good habits. I am strong believer in the power of habit and routine. I had a lot of takeaways from this book and I am sure you too will. 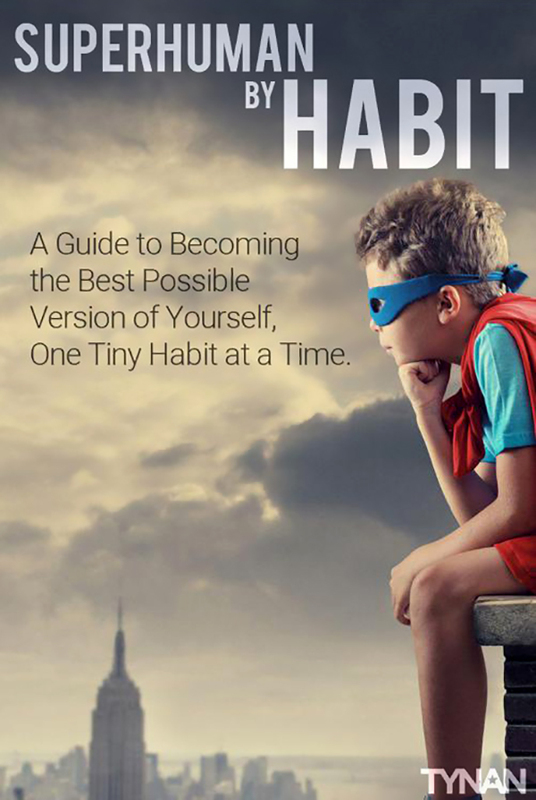 If you are looking to make changes in your life by forming good habits, this book is for you. 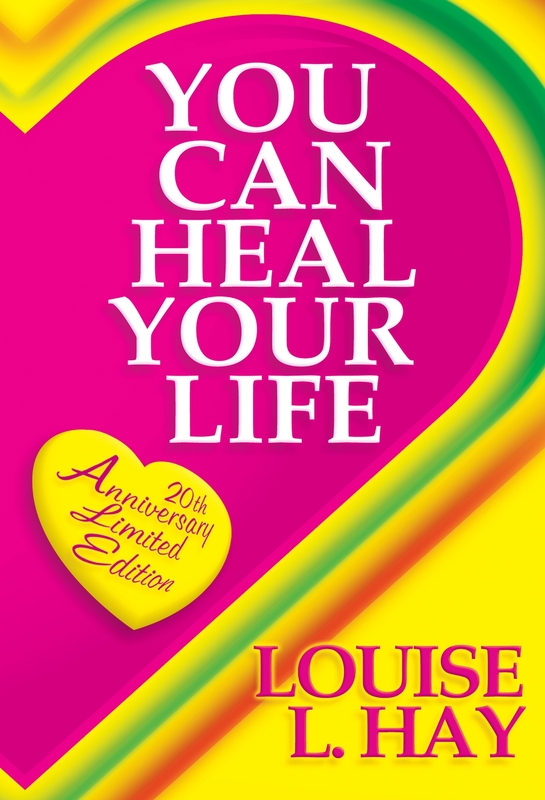 Brief review: The book talks about healing ailments through the power of positive thinking, belief system, law of attraction and meditation. Some of the crucial factors that affects our well being is lack of self love and negative thoughts. Louis uses the term 'mental housecleaning' which essentially means 'to examine our thoughts without bias'. She believes that awareness is the first step in healing and we must practice 'letting go'. When we hold on to our unpleasant past, we suffer. One of the most successful books of all times. Over 40 million copies sold worldwide. For me, I have read such content in many other books. So, I skimmed through this book. For first time readers on this topic, this is an excellent book. 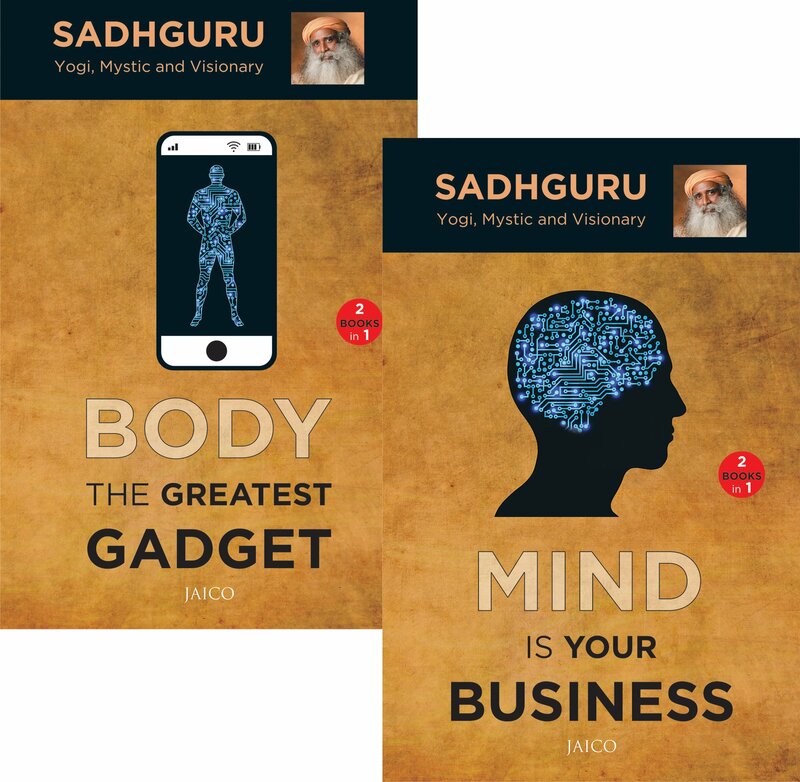 Brief review: If you are looking to unlock the power of mind and understand the capacity of human body, this is a good book to read.